Carrie Underwood has returned from a series of overseas dates and has played to sold-out crowds each night so far on the 2013 U.S. leg of her The Blown Away tour. All 22 tour dates performed so far this year have been sell-outs, including Buffalo’s First Niagara Center, Hamilton, ON’s Copps Coliseum, Spokane’s Spokane Arena, and Fresno’s SaveMart Center, each with sold-out crowds of over 10,000 attendees. “The Blown Away Tour” broke records at the WFCU Centre in Windsor, ON, Canada as the fastest sell-out to date for the arena, as well as record-breaking attendance. The tour, which launched last June, has played across the United States, Canada, the U.K., Ireland, and Australia, and will perform a total of 111 dates in less than a year before wrapping on May 23 in Abbotsford, BC, Canada. 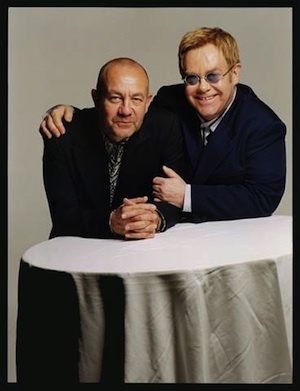 The Rymer Gallery, Nashville’s premier Fine Art Gallery, presents “Beyond Words”, an extraordinary collection of contemporary artworks by legendary songwriter and lyricist Bernie Taupin. Beginning on March 30, the public will be able to preview the artwork at The Rymer Gallery – 233 5th Avenue North. Exhibition previews will run through April 7, with special appearances by Taupin on Saturday, April 6 (1-3 p.m.) and Sunday, April 7 (1-3 p.m.). Visit www.therymergallery.com for more information. Clothier Manuel has started the Indiegogo campaign to fund New Vision, an inspired design direction that speaks to the demand for individualism in fashion. 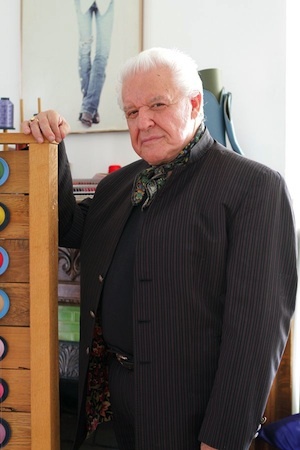 Launching on April 9, 2013, Manuel American Designs is hosting a 40-day long pledge drive to raise $250,000 to purchase state-of-the art equipment; establish an artisan co-operative; restructure business operations; and to produce and promote first run items. Ushering in this New Vision in his storied career, Manuel is bringing to life a unique line of one-of-a-kind American apparel pieces and accessory items that will include a variety of accessories, leather goods, boots, dresses, pants, shirts, skirts and other apparel items for men and women priced from $50-$600.